The best kinds of clubs are owned by the sort people who care about the things that make a club good: the décor, the drinks, the staff and most importantly, the music. Monarch in San Francisco manages to get high marks on all three. 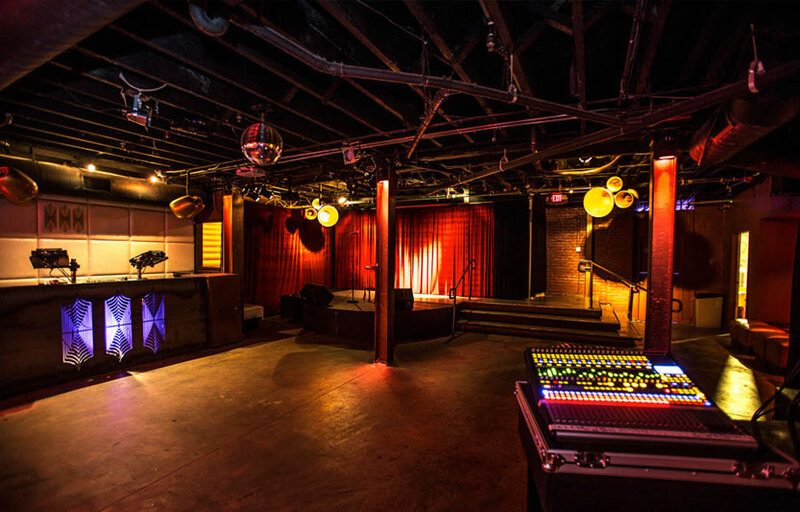 The 300-person capacity spot is split into an upstairs bar and lounge area, with a downstairs dance floor with its own bar. Monarch’s design will catch your eyes – an intriguing mix of steampunk (tuba/chandelier? Check), modernism, dark wood, industrial accents, and almost burlesque flourishes. The main floor is split by a wall containing an acrobat’s perch, complete with swing and visible on either side. Plenty of cushy seating, and a free photo booth add to the appeal. The basement dance floor area is its own little world. Voted Best Sound System by SF Weekly, Monarch’s Void Acoustics rig – one of a very small handful in the U.S. – is a marvel of clarity and bass, anchored by their unique-looking horn speakers. The lighting tends to be minimal, really letting the sound stand out. 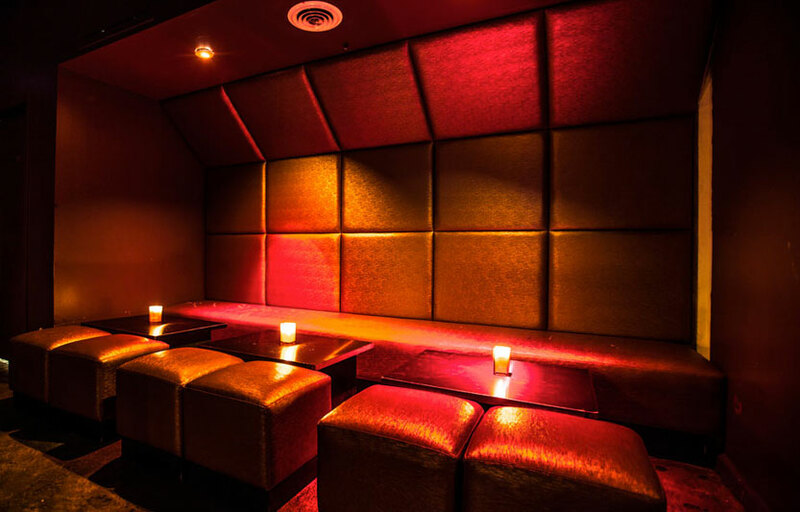 With its poured concrete bar and DJ table, high ceilings (for a basement) and a couple of bottle service alcoves, the downstairs has played host to some amazing talent, from Miguel Migs, Julius Papp, SF icon David Harness, Marques Wyatt, the Fort Knox Five, and Martin Buttrich. The music trends mostly towards house and its sub-genres, but you’ll find a sprinkling of others, and the occasional live band. 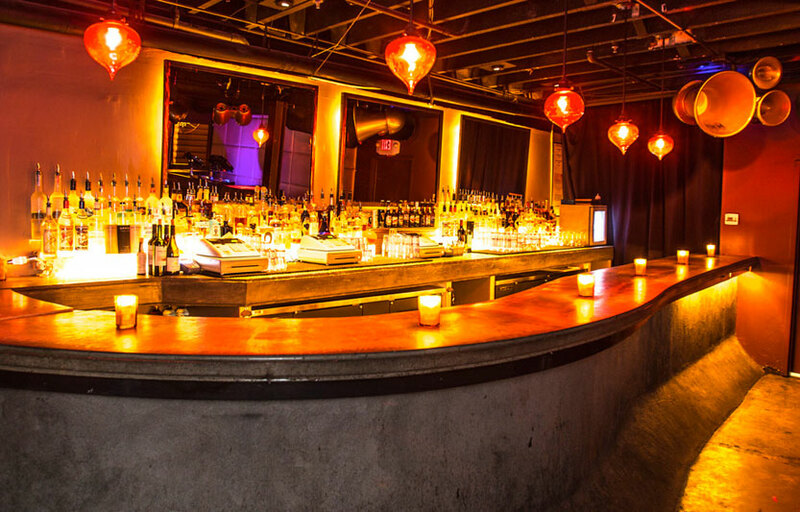 Despite its lofty name, the Monarch sits in San Francisco’s relatively um, shall we call it…sketchy? Mission neighborhood. Don’t let this stop you. The Monarch is a gem of little spot, and so long as you stay aware, you’ll be fine. Monarch features a free photo booth on the main floor. Two floors with two different atmospheres / DJs. How much is cover charge at Monarch? General admission ranges from 10-25 depending on the night. Some nights are free. How long will I have to wait at Monarch? Average wait times are fairly short unless there is a big DJ playing. Monarch is open from 5:30pm – 2am Tuesdays to Fridays , 9:00pm – 2:00am Saturdays and Sundays. What are the best nights to go to Monarch? What is the dress code at Monarch? Monarch’s dress code is not very strict. You can get away with sneakers and tshirts. Is there parking near Monarch? There is some street parking in the area. There’s also a garage on 5th and mission. How much do drinks cost at Monarch? Beers for $8, drinks for $10-12. Monarch features a wide variety of local talent, as well as some big name DJs on occasion such as Kaskade. What kind of music do they play at Monarch? Monarch is pretty much always some sort of electronic music. Sometimes techno, sometimes deep house. Where can I find an list of upcoming events / DJs at Monarch? You can download the Discotech app to see upcoming events, and book tables for Monarch. You can also visit Monarch’s homepage for a current list of events.